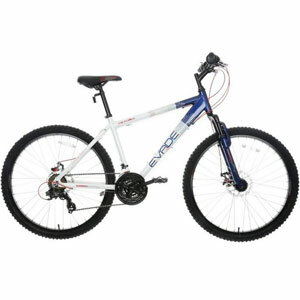 Is The Casual Nature Of The Apollo Evade Mountain Bike A Pro Or Con? 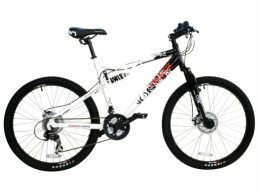 Apollo aim to provide budget bikes for different needs and the Apollo Evade Mens Mountain Bike is one for “casual mountain biking”. The term casual may be a little off-putting to some people, as it suggests that this bike can’t do as much as other top rated mountain bikes on the market. Other may be keen to give it a try because they don’t want anything intense, but don’t want a basic bike either. Is this model able to strike a good balance between the two? 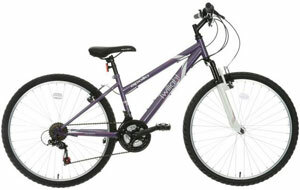 Is The Apollo Twilight Womens Mountain Bike Actually Better For Teens? There is a lot about the Apollo Twilight Womens Mountain Bike that is actually pretty refreshing from first impressions. The first is that choice of frame sizes. Women’s bikes do need to be smaller and adapted to the female form, but that doesn’t mean that there can’t be some choice in sizes too. Is The Striking Apollo Gradient Mens Full Suspension Mountain Bike Responsive Enough? 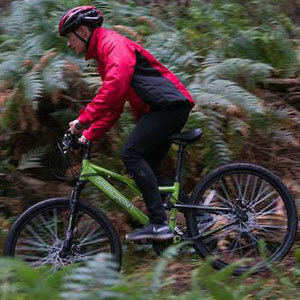 The Apollo Gradient Mens Mountain Bike is a striking looking bike with the green paintwork against the black, as well as the obvious suspension and mechanics. It looks like a bike that is ready to hit the toughest trails and give riders a good time. 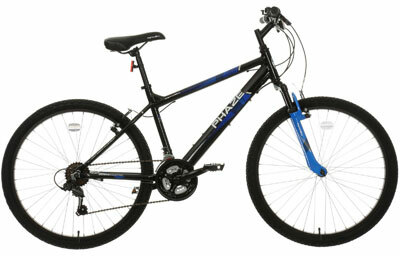 The use of the lightweight aluminium frame, full suspension in the front and back and 26’’ alloy wheels help. There is the promise of great handling and manoeuvrability here. Is this the case, or are some riders left disappointed?